The Council of Fashion Designers of America (CFDA) has selected 54 designers from 21 different countries for the CFDA+ 2015 Design Graduates program. 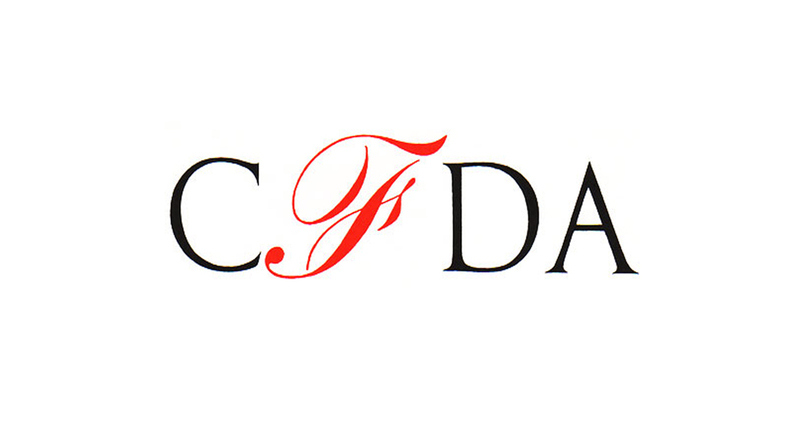 Announced on October 23rd, CFDA+ is a global program dedicated to finding the best graduate fashion designers. The selected students demonstrate diverse talent with unique perspectives and creative awareness within womenswear, menswear, childrenswear, accessories, jewelry, textiles and knitwear. The designers are part of a worldwide community with the vision, potential and talent to be amongst the next top fashion designers, influencers and leaders. JC Munoz. Image Rob Curry. 2015 BFA Fashion Design graduate JC Munoz showed his aviation-inspired collection at the School of Fashion’s annual Graduation Fashion Show in May of 2015. 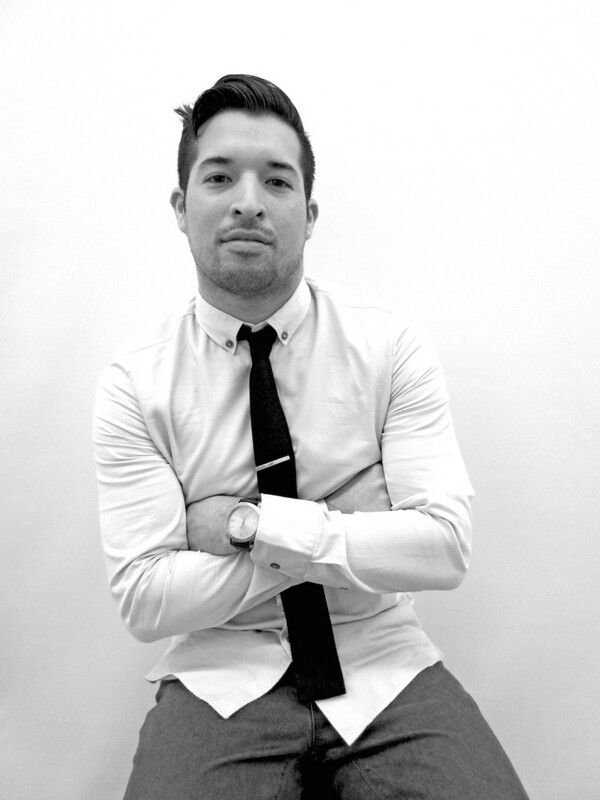 Munoz’s prints were featured in fashionsnoops.com, He has assisted for Punky Couture and Abercrombie & Fitch, and has received recognition through several awards from the Royal Society of Arts. 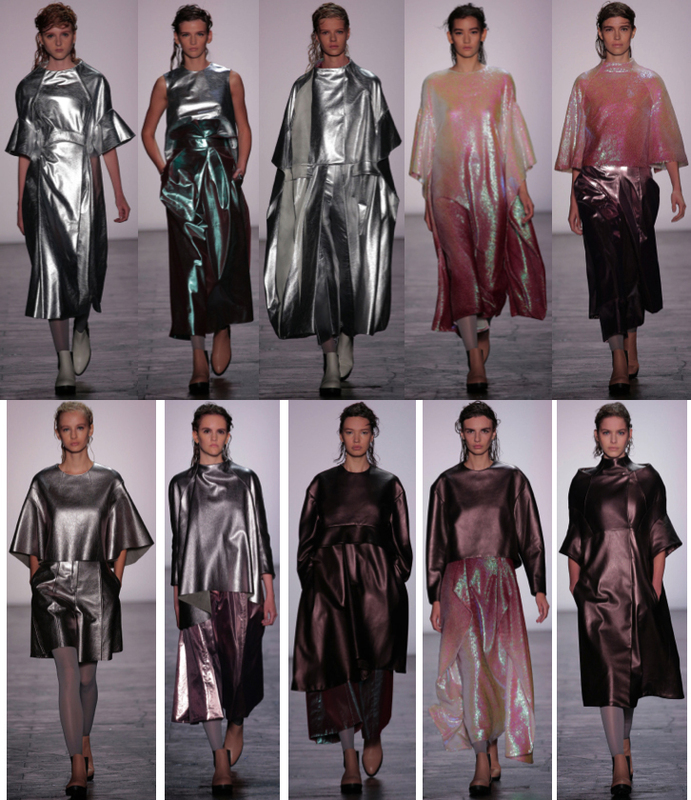 The MFA Fashion Design 2015 graduate showed a metallic, sequined collection in collaboration with Max Kuei Feng Lu at New York Fashion Week Spring 2016. 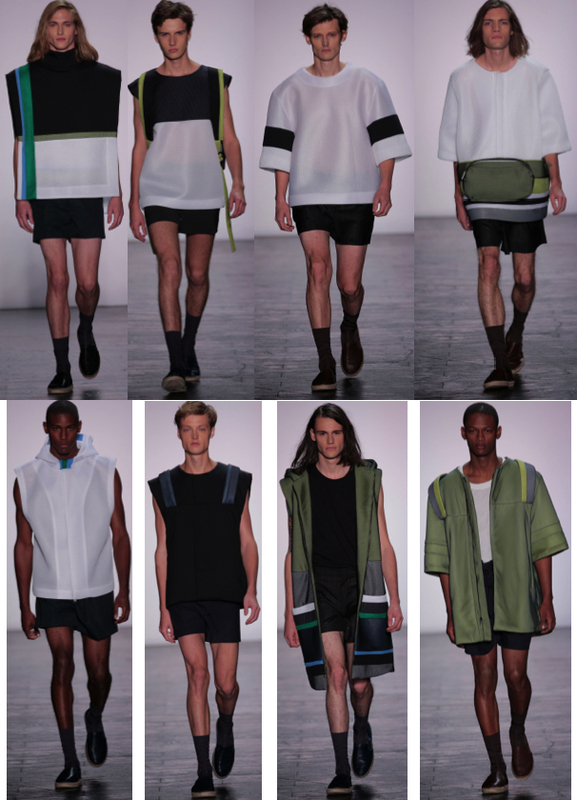 Wang showed a collaborative menswear collection at New York Fashion Week Spring 2015. Wang won the second prize for Bosideng Scholarship, the 3rd Gunze Fashion Design-China T-shirt Recognition Award and the Triumph Inspiration China National Competition Finalist Award. Max Lu. Photo courtesy of Bob Toy. In collaboration with Jingci Wang, Lu, 2015 MFA Fashion Design, showed a collection at New York Fashion Week Spring 2016 as well as Spring 2015. 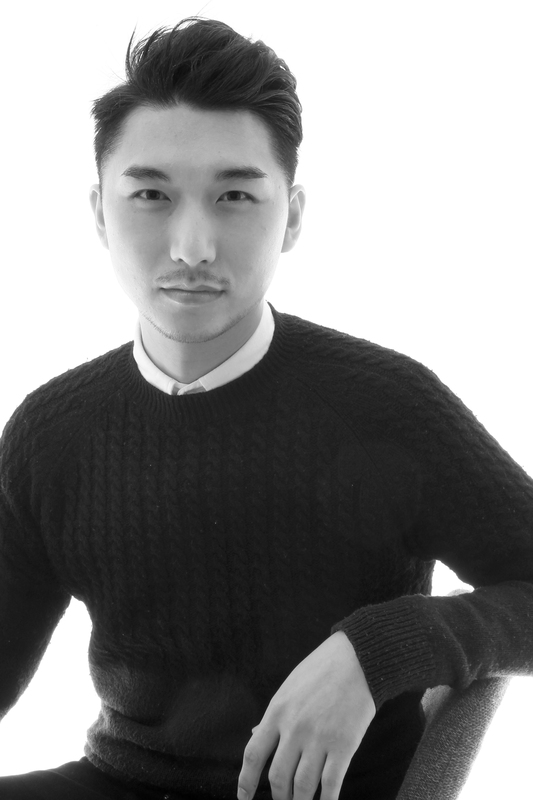 He has worked as a freelance print pattern designer and fashion stylist assistant, received an award from the Competition of Taiwan Textile Federation, and won first prize at Manga Fashion Design Competition. Max and Jingci Wang NYFW Spring 2016 collaboration collection. Photo courtesy of Getty Images. 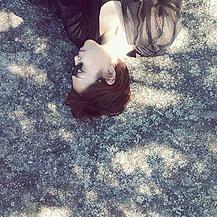 Juan Chen. Photo courtesy of Juan Chen. Chen, a 2015 MFA Textile Design graduate, won first place in the Fashion Snoops International Print and Pattern Competition in January 2015. She has also interned at Harputs Own and at Fashion Snoops. Juan Chen submission for Fashionsnoops “Print and Pattern” competition. Photo courtesy of Fashionsnoops. Livia Bianda. Photo courtesy of Rob Curry. 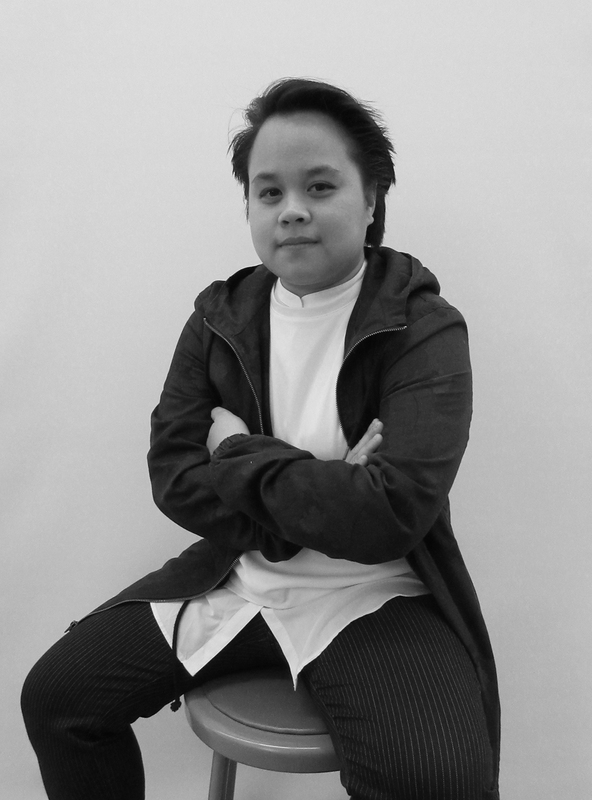 The BFA Fashion Design 2015 graduate showed a menswear collection inspired by football players at both the School of Fashion’s Annual Graduation Fashion Show in May 2015 as well as at New York Fashion Week Spring 2016. 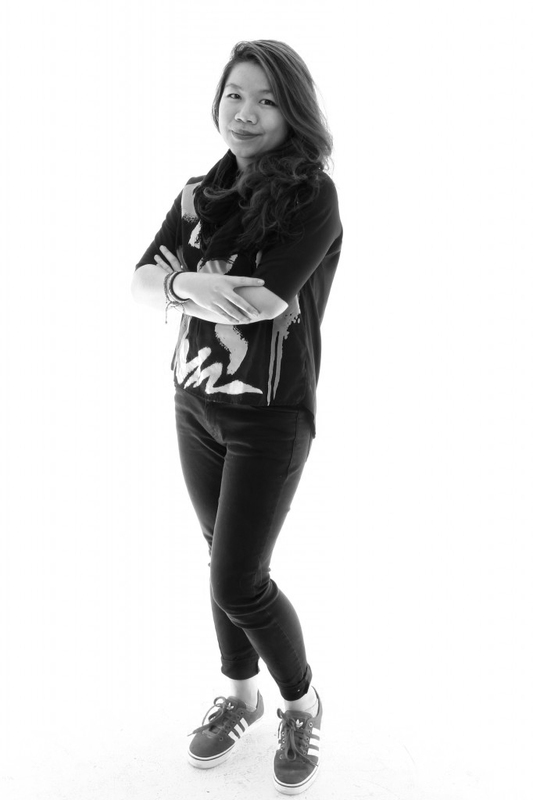 She has interned at Alexander Wang for menswear, was chosen for the first round in the Joe’s Blackbook Design Competition, and is now interning at Adidas. Livia Bianda NYFW Spring 2016 collection. Photo courtesy of Getty Images. 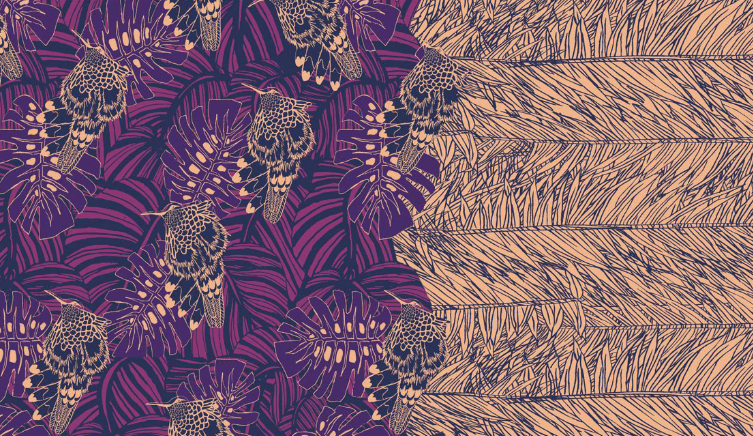 Tam Nguyen – for Textile Design. Tam Nguyen. Photo courtesy Bob Toy. The 2014 MFA Textile Design graduate showed a collection at New York Fashion Week Fall 2015 that explored the beauty behind textures of mold and peeling paint. She received the Columbia College Chicago December 2011 Vivian Price Scholarship. Hang Tang and Tam Nguyen MBFW Fall 2015 collaboration collection. Photo courtesy of Getty Images. 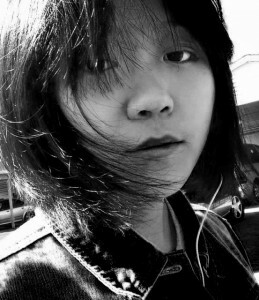 Yijia Jiang. Photo courtesy of Yijia Jian. Jing, 2013 BFA Fashion Design graduate, showed diverse outerwear and active wear pieces. 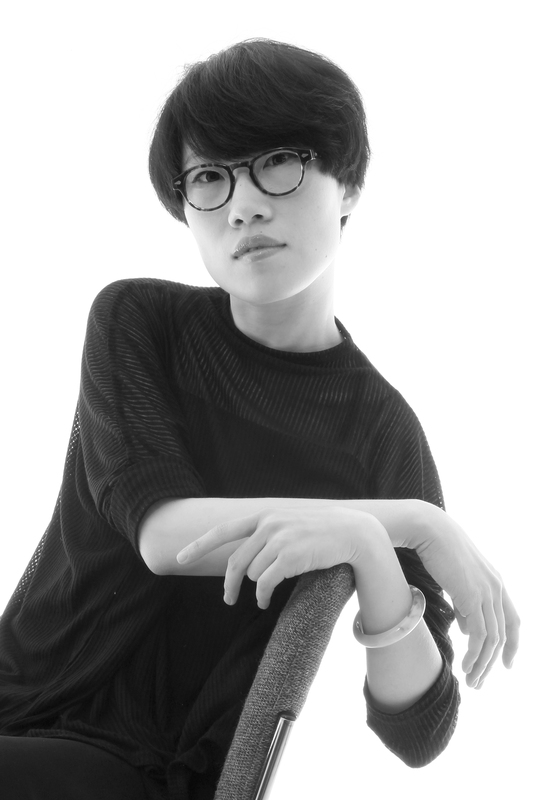 Jiang was chosen as a finalist for the 2014 Joe’s Balckbook Design Competition and received two CFDA Scholarship awards: the $10,000 CFDA Clara Hancox Scholarship Award for Menswear Design, and the $5,000 CFDA Excellence in Technical Design scholarship. Yijia Jian’s Joe’s Black Book 2015 Fall/Winter submission. Photo courtesy if Yijia Jian. The Council of Fashion Designers of America, Inc. (CFDA) is a not-for-profit trade association whose members include more than 400 of America’s womenswear, menswear, jewelry and accessory designers. CFDA+ brings the CFDA membership and education communities together to strengthen the transition between education and industry. The CFDA takes into consideration the challenge graduates often have as they try to begin their professional journey into the industry. There is a three-phase selection process to pick the top talents around the world, and more than 500 CFDA members and their brands are invited for the process. The selected students are identified as top worthy designers and are connected to fashion houses. The candidates go through a carefully selected portfolio review and interview process. A jury of CFDA members and leading fashion industry experts makes the final selection of the CFDA+ Design Graduates. Once selected as a finalist, the CFDA education and professional development offers mentorship, exposure and resource support to the CFDA+ 2015 Design Graduates. Congratulations to the seven School of Fashion alumni and the 47 other designers who were selected for this wonderful opportunity!